Premium Beautiful by Eija Ibrahim: Looking for Huda Beauty Product?? Looking for Huda Beauty Product?? 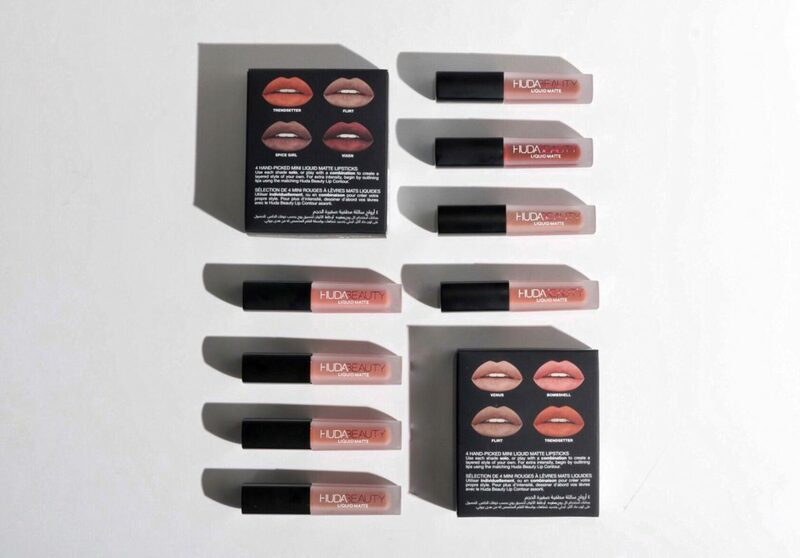 Anda mencari produk Huda Beauty liquid Matte dengan harga berpatutan....original dari London uoollsss ye..
Pre order is back...jom layan the range of the colours.. 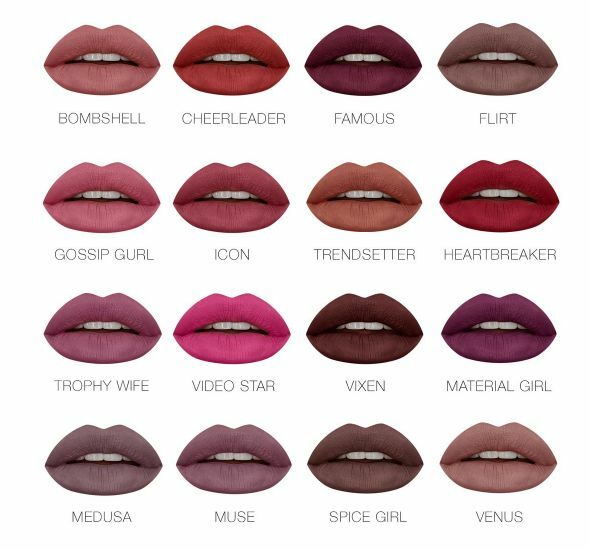 So kalau ada yang berminat or memang addicted to Huda Liquid Matte boleh je watsapp me 0195086688... for pricing.